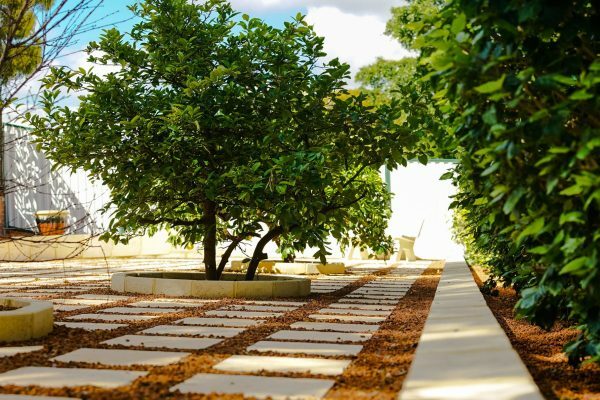 Welcome to WA Luxury Landscaping! 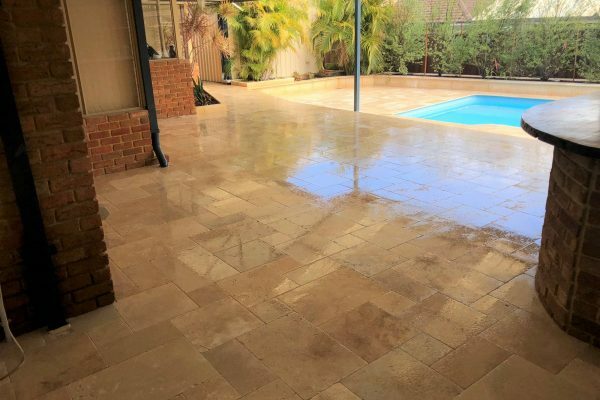 At WA Luxury Landscaping our mission is to provide and exceed all customers’ expectations by providing premium customer service, using quality materials, always leaving a clean work site from start to finish, along with years of product and skill knowledge. We pride ourselves on honesty, integrity and respect. 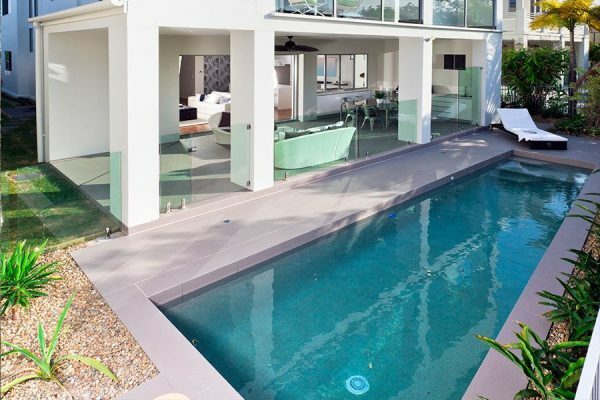 That is why we 100% guarantee our work with no hidden costs. 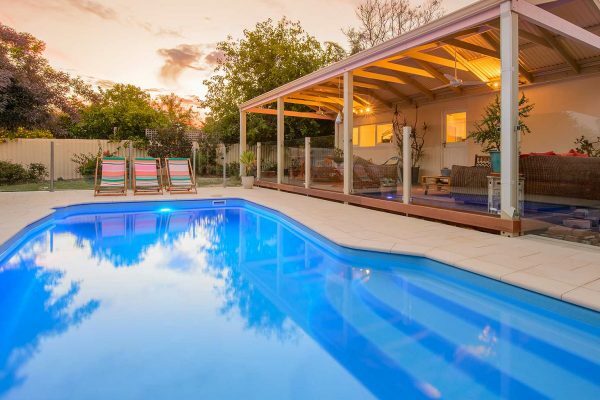 With over 10 years experience in delivering landscaping design, earthmoving, civil and residential construction, there is no job too big or too small for Killian Murray and his team! 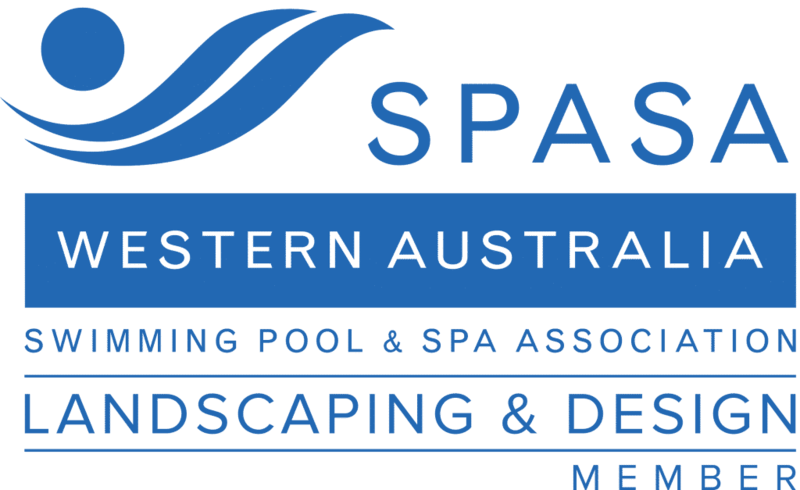 Get in touch with WA Luxury Landscaping today, and we will be in touch within 24 hours. 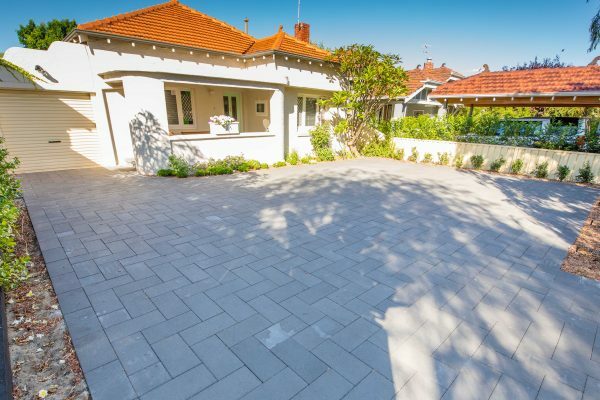 Paving, be it Brick, travertine, limestone or any other specialist paving can add a much-desired sense of luxury lanscaping and finish to your outside living and entertainment areas. 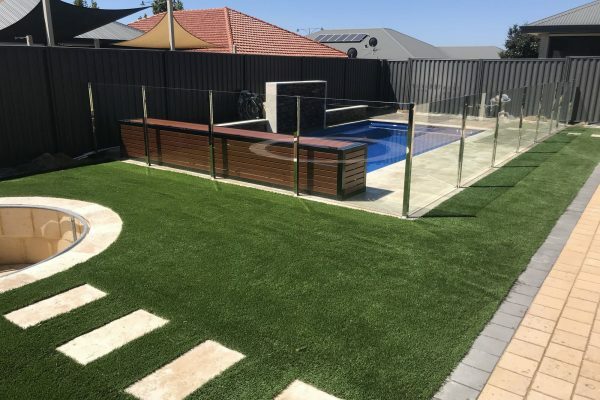 Whether you are chasing the traditional Aussie dream of having a grass area to play cricket or footy on, or you have a small, hot yard that needs a cool change; a fantastic lawn is a must for anyone lucky enough to have the space for it. Feature walls have been around for a long time and for a good reason. 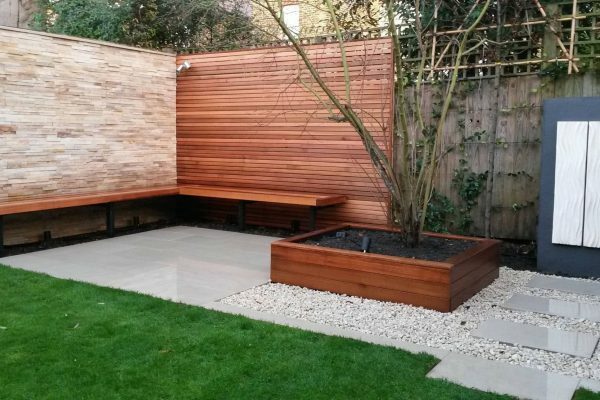 Done well a feature wall can have a large impact on your garden design and impart a key aspect of the overall feel you are chasing for your garden. 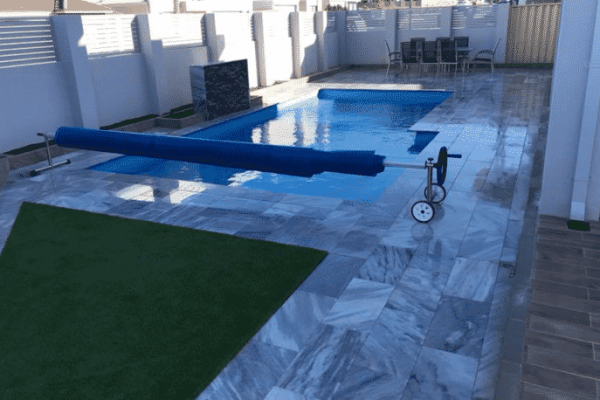 Pool headers, or otherwise known as Bull Nosing, Capping or Coping will add a much-desired sense of luxury and finish that concrete or fibre glass pool edgings just can’t match.